We have a wide variety of both new and used wheelchair accessible vehicles for sale in Marietta. Check out our inventory of wheelchair vans today! 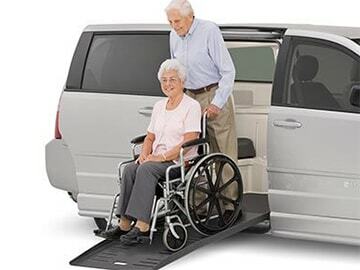 At Marietta Mobility, we offer our customers a large variety of wheelchair vans and accessible vehicles. We carry vehicles from Dodge, Chrysler, Toyota, and Honda! We offer seating solutions that can make it easier to transfer from a wheelchair to the vehicle seat from the exterior of the vehicle. 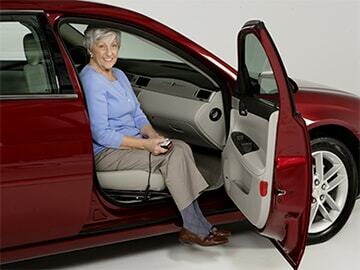 Marietta Mobility also has solutions which can help you transfer from a wheelchair to the driver’s seat once you’re in the vehicle. 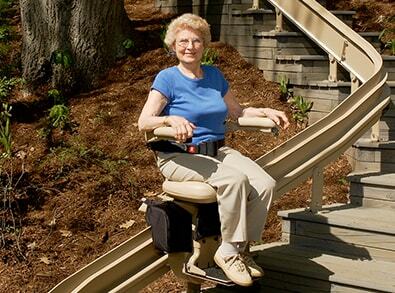 We offer several different solutions to meet all of your stairlift needs! Whether it’s indoor, outdoor, curved, or straight — Marietta Mobility has you covered! Marietta Mobility has a wide variety of scooters and power chair lifts options to fit your vehicle’s accessibility needs! We are committed to making your entire life more accessible! In addition to wheelchair vans and accessible vehicles, we also offer mobility modifications within your home or business. Since 1982, Marietta Mobility has specialized in making the world more accessible for people with disabilities. 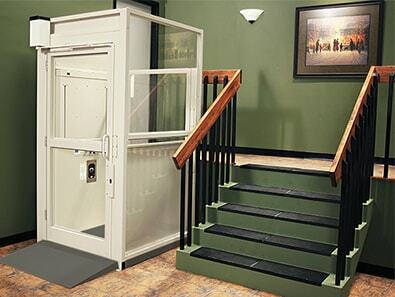 We provide products such as wheelchair vans, wheelchair lifts, scooter lifts, residential and commercial stair lifts, hand controls, spinner knobs, wheelchair tie downs, power seats, and so much more! WHICH RAMP ENTRY ARE YOU LOOKING FOR? WHICH RAMP METHOD ARE YOU LOOKING FOR? At Marietta Mobility Services, we will gladly service, repair, and warranty every product we sell by appointment. We also service, repair, and perform warranty work on items we did not sell, as long as they manufactured by brands we carry. If you need service, repairs, or warranty work performed, please call us at 800-690-4950 to schedule an appointment. 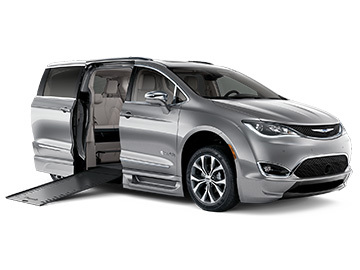 Browse through the vast selection of wheelchair vans and accessible vehicles that have recently been added to our inventory. 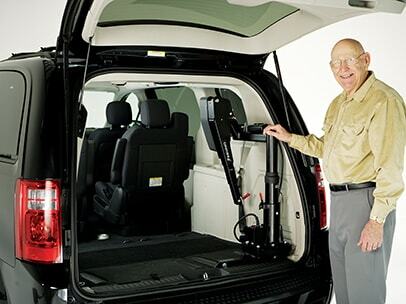 Marietta Mobility Services offers accessible van rentals by the day, week, or month. Whether you need to go to the doctor, take a loved one out for the weekend, or need transportation during your vehicle’s repair, we have a variety of solutions that can meet your needs without exceeding your budget. Our rates start at $89 per day – please contact us at 800-690-4950 to schedule your rental today.